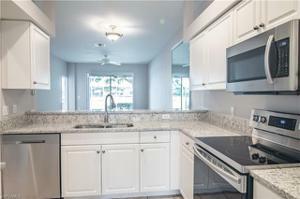 Like new lakefront villa with 2 bedrooms + den, 2 baths and 1 car garage. 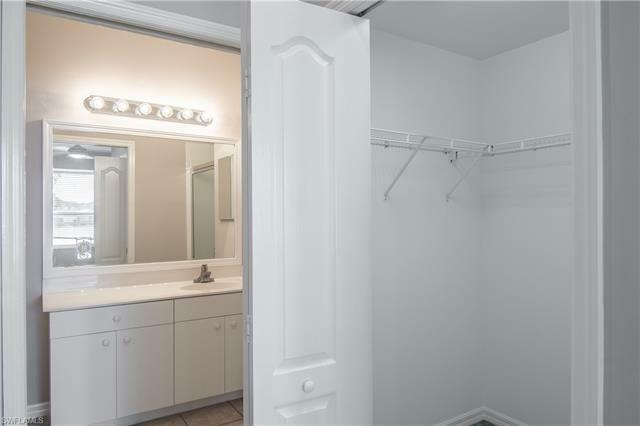 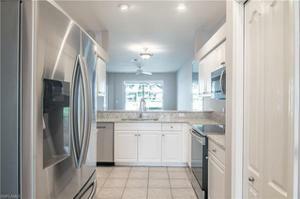 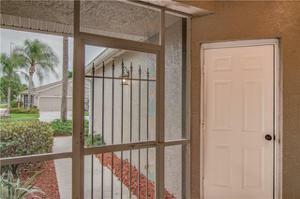 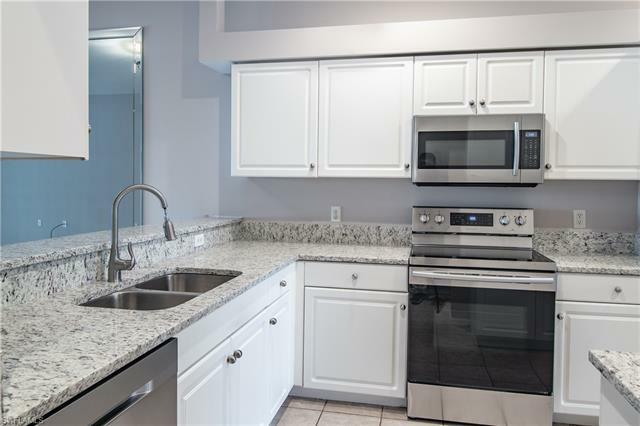 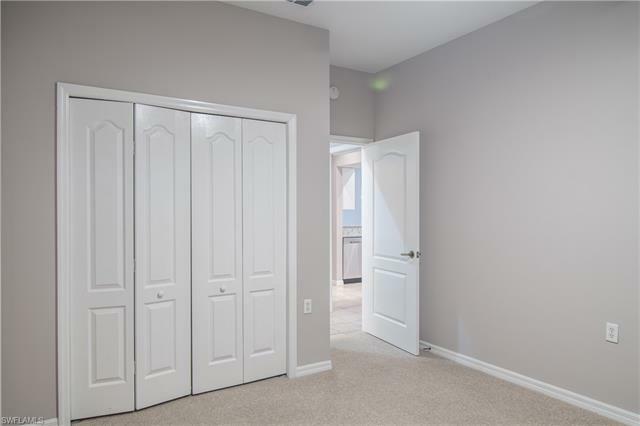 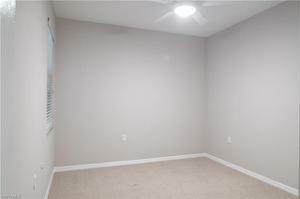 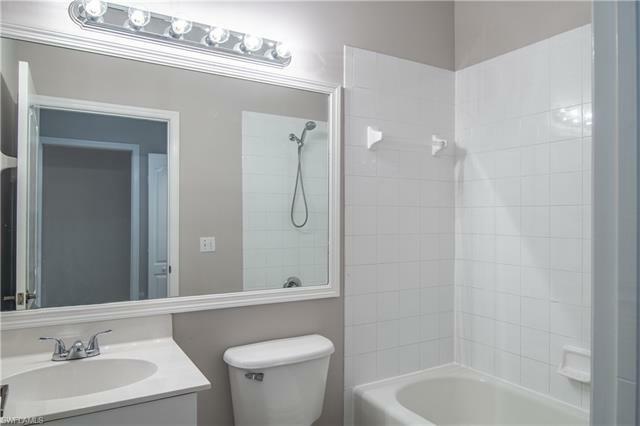 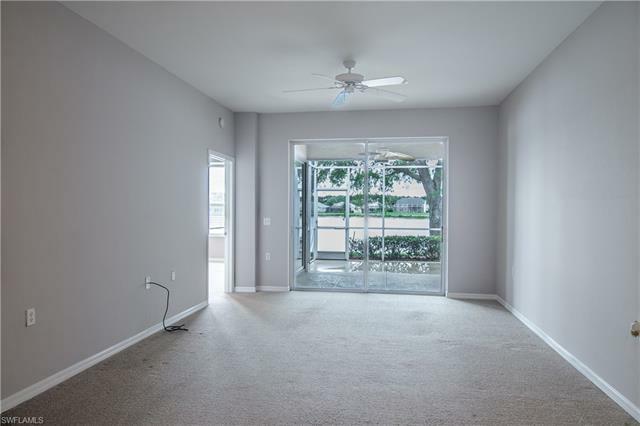 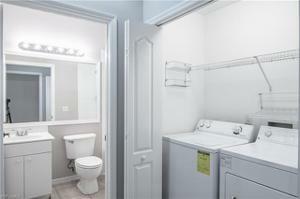 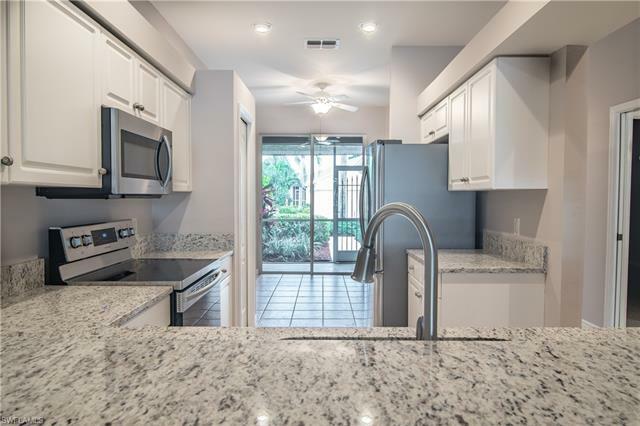 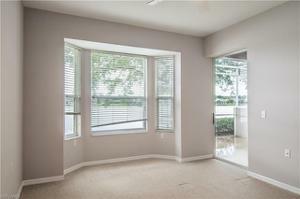 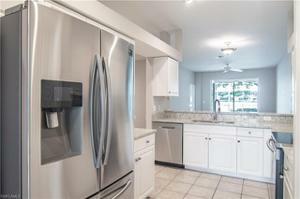 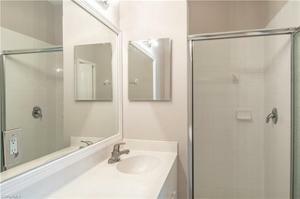 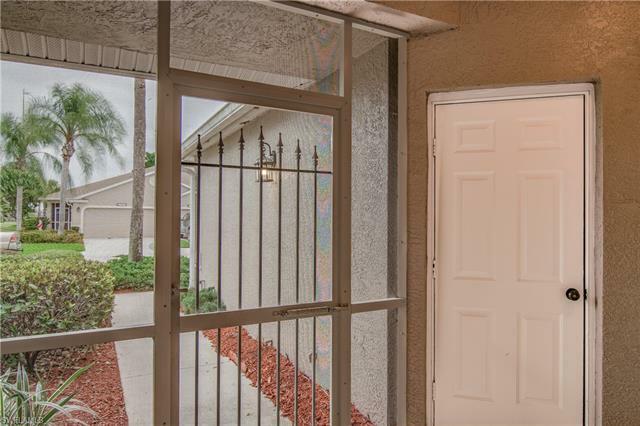 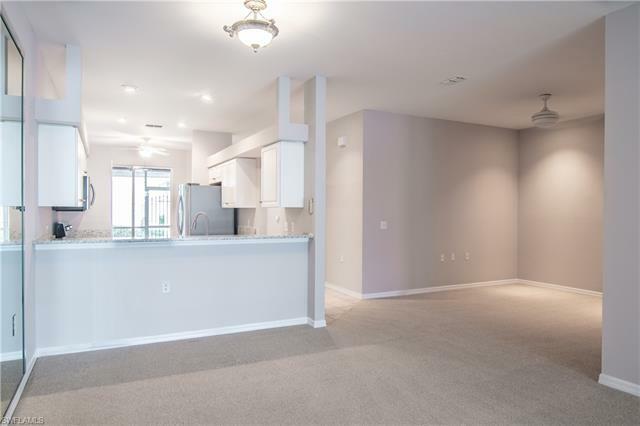 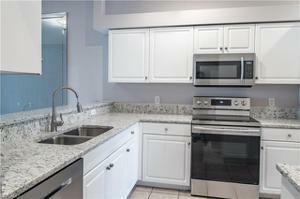 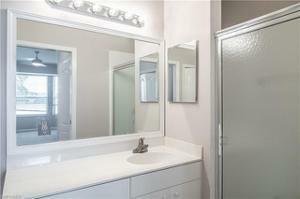 Fresh paint throughout, new granite kitchen counters & new appliances just installed 3/19/19. 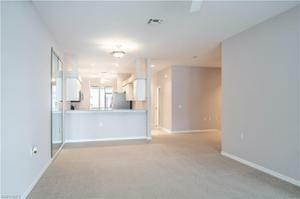 Great floor plan for entertaining with kitchen overlooking the family room, breakfast bar and eat in kitchen area. 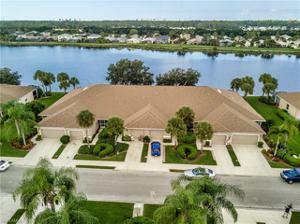 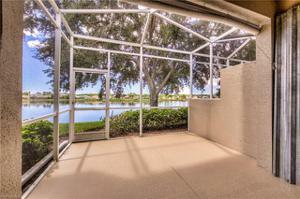 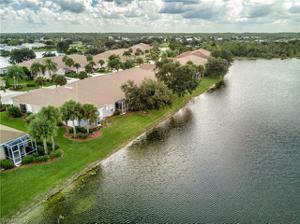 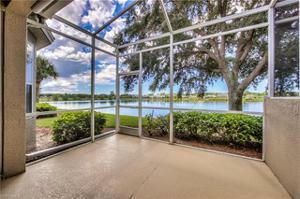 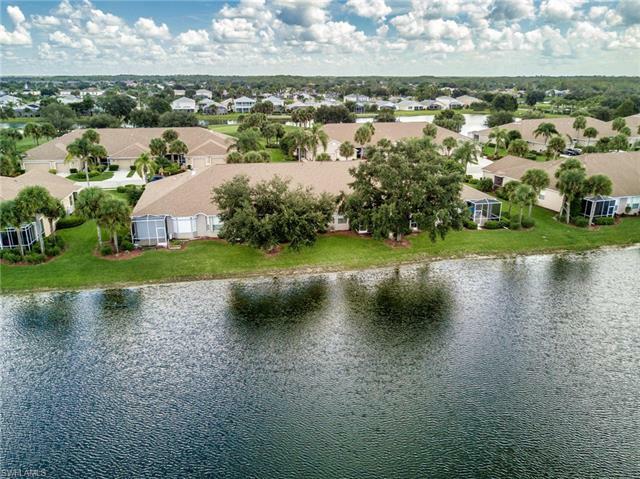 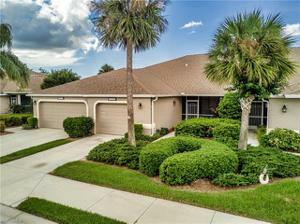 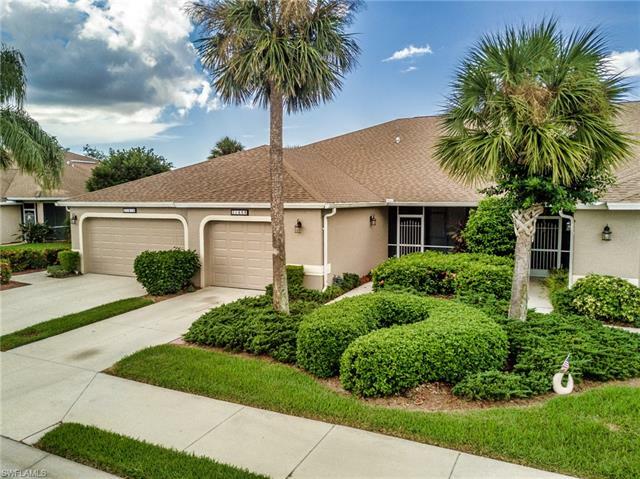 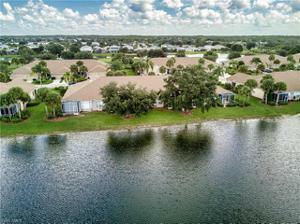 Large extended rear lanai has long lake and golf course views. 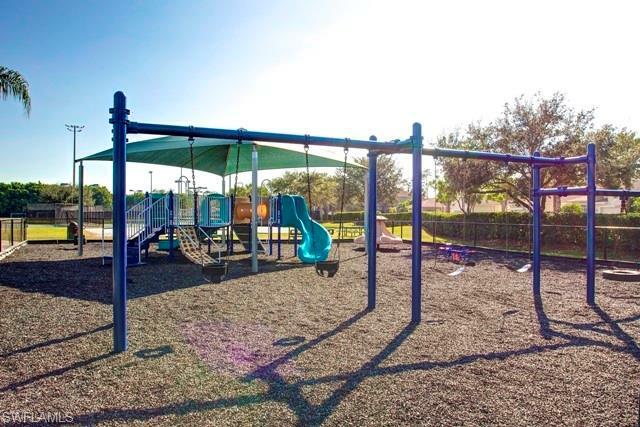 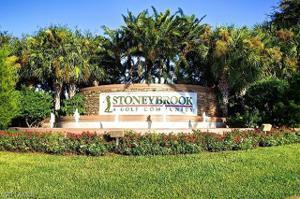 Stoneybrook amenities offer something for everyone! 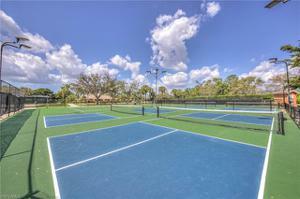 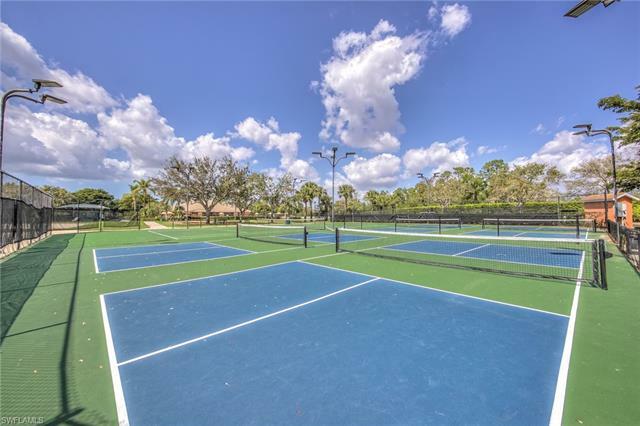 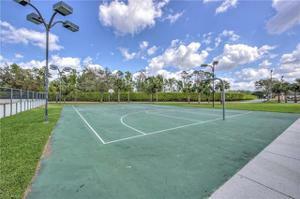 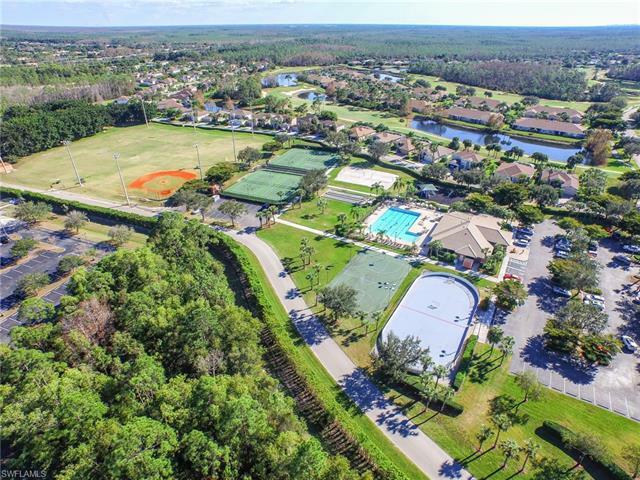 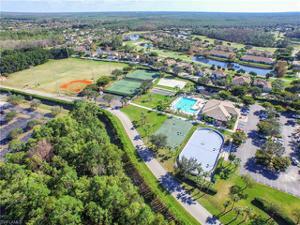 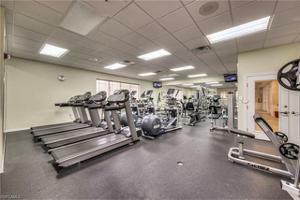 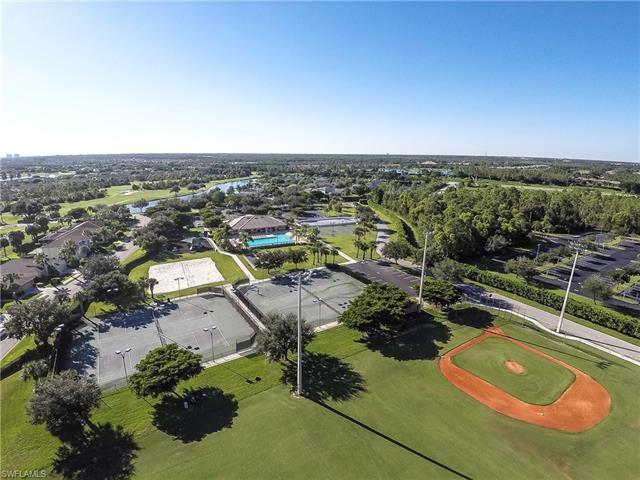 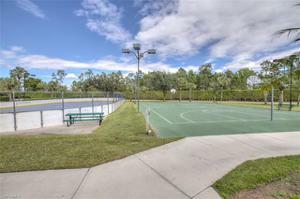 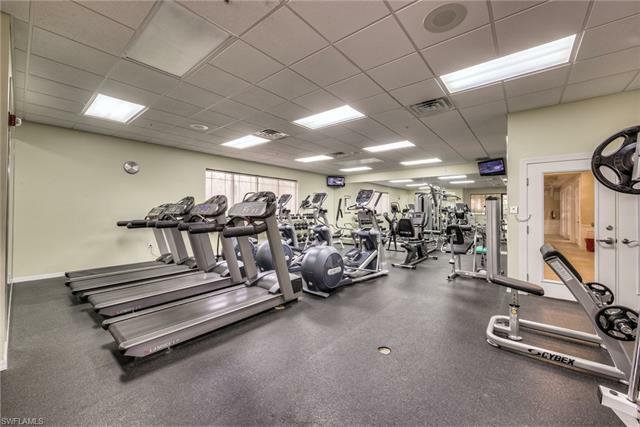 Exercise room, tennis courts, pickleball, volleyball, basketball, in-line skating rink, bocce ball and baseball field! 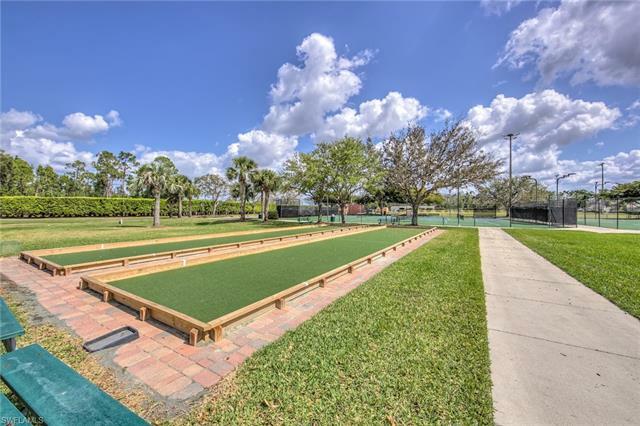 The golf course is public so you can pay when you play. 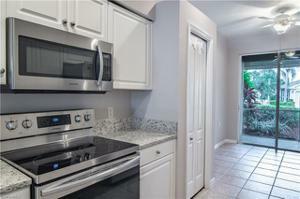 Conveniently located close to shopping, dining, interstate, beaches, university and airport. 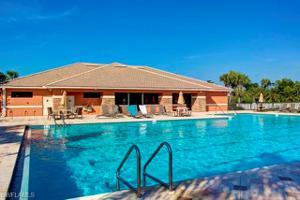 Short walk to golf course clubhouse, CVS, Publix, Miromar mall and Hertz arena. 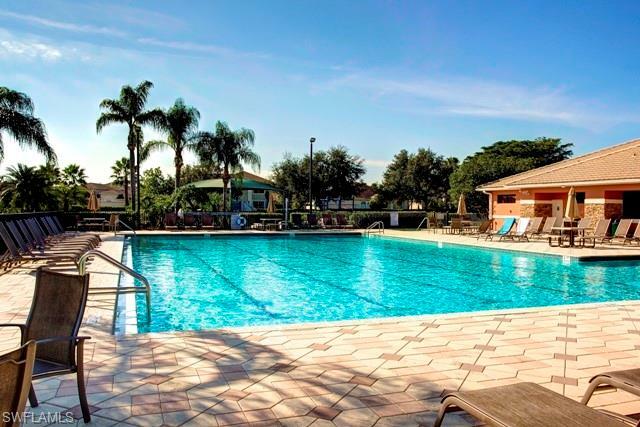 15 minutes from airport baggage claim. 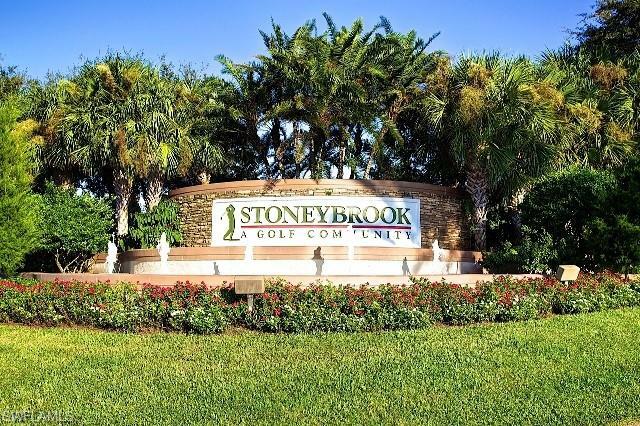 Low association fees and great amenities make Stoneybrook a popular choice!